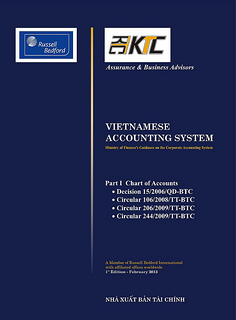 While ISA is issued by areas, VSA is drafted and published by batches. The standards selected in each batch depend on urgency and priority of necessity in practice. Thirty-seven standards are issued in comparison with about 56 standards issued by International Auditing and Assurance Standards Board (“IAASB”). In the cross reference table below, VSA 1000 “Audit the finalized report of construction contract” is not shown up since it is not compatible with any international standard.